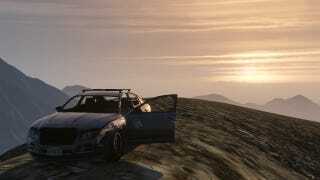 Anyone up for some GTA Online? PS3. Yekl07. I like to drive to the top of things.